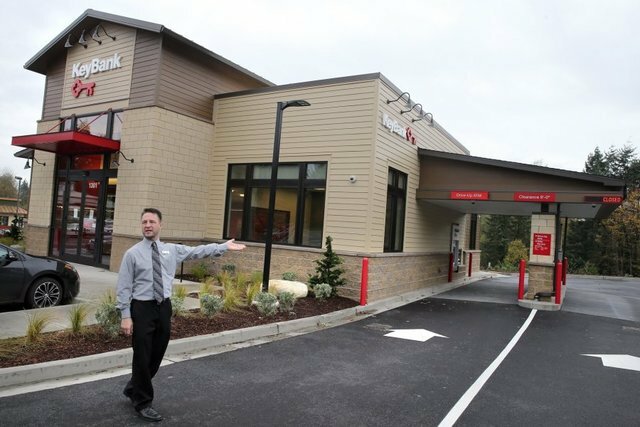 Deposits at bank branches in Kitsap County topped $3 billion for the first time in 2016, according to data from the Federal Deposit Insurance Corporation. Deposits spread across the 58 bank branches in the county totaled more than $3.005 billion at the end of June. That number did not include deposits at credit union branches. Sixteen banks operated offices in Kitsap in 2016. Two — Kitsap Bank and Liberty Bay Bank — are headquartered in the county. Port Orchard-based Kitsap Bank had the most offices in the county, with 11. Bank of America reported highest deposit total, with $653.25 million (Kitsap Bank was a close second with $637.36 million).